Treco Constructors, Inc. was founded in Billings, MT in 2000. Strong relationships are the key to successful projects and has always been our top priority. Experienced in national telecom builds, pipeline construction, commercial buildings, general construction projects, and successful construction management we are uniquely qualified from concept to completion. 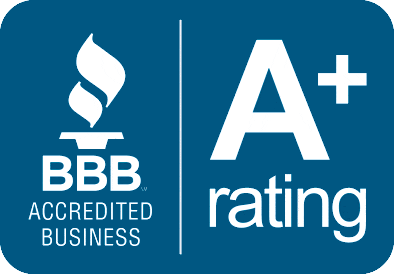 Our success to date has been driven by our willingness to serve the interest of our clients efficiently, professionally, and with a level of quality and competence that surpasses our competitors.